FREE for 2018! A $345 Value! 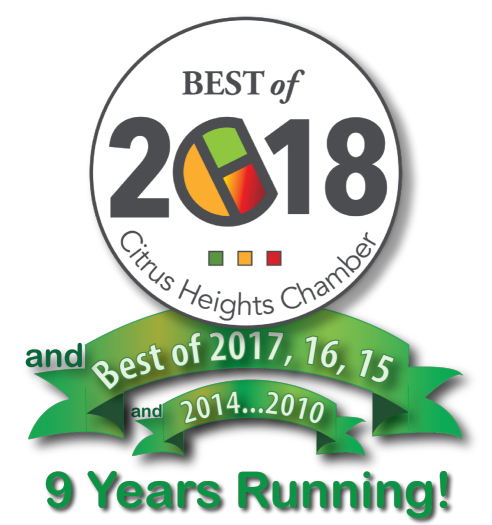 In celebration of winning Best of Citrus Heights 2018, 9th year in a row, we are offering our 3 hour Tech Eval at no charge for all of 2018! Assess - Detailed analysis of your current environment, reporting on issues and actionable items. On-board - Initial maintenance activities, projects, and remediation required to stabilize your technology. Manage - Ongoing delivery monitoring and maintenance designed to keep your business optimized. 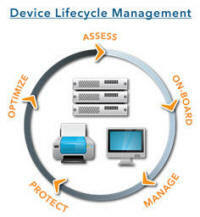 Protect - Application of industry best practices for security & backup management. Concerned about the health of your Network? Make informed, objective decisions to reduce your total cost of technology ownership, maximize your return on IT investments, and develop a successful business strategy with a Strategic Network Assessment. This assessment is a $345 value that is absolutely free to current and prospective clients. What is a Tech Eval? A network assessment of up to 3-hours where we assess your current technology and determine the next step(s). 1-hour onsite: Test internal security, reliability and speed. 1-hour offsite: Test external security, prep report. 1-hour results meeting: Show results, go over proposals. Once the assessment is complete, you will receive a detailed report which will outline areas of strength and weakness along with recommendations on available solutions. Of course it is our goal to earn your business, however you can use the information provided in the Network Assessment Report however you see fit. There are no obligations.